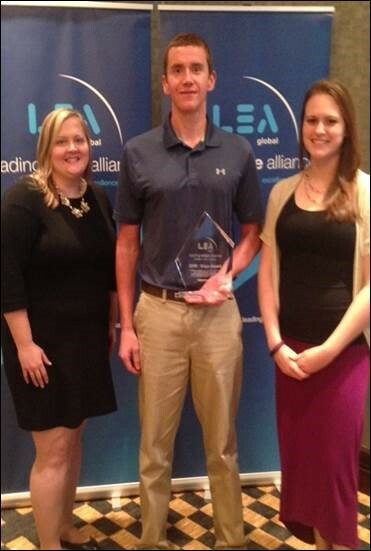 The firm walked away with the Outstanding Young Professionals LEA Award on September 22nd at the Fall LEA conference in Houston, Texas. This award honors the most creative program to address the needs of young professionals (YPs) in today’s dynamic environment. Amy Garlitz, CPA, Ryan Sturm, CPA, Lauren Caldwell, CPA, and Sara Lanns, Marketing Manager, were all on hand to accept the award.